It is said that education is the biggest wealth that one can accumulate, but getting quality higher education is increasingly becoming expensive. However, people are still going ahead and funding their children’s education, often with the help of education loans. One indicator of higher spends on higher education is the average ticket size of education loans (see graph). But how do you choose the right loan provider? There are banks, public sector as well as private, as well as non-banking financial companies (NBFCs) offering this loan product. While the natural searching course is to go to public sector banks first, then private banks and lastly NBFCs, the ease with which these institutions give out the loan is in the reverse order. So how do you choose whether to go borrow from a bank or an NBFC? 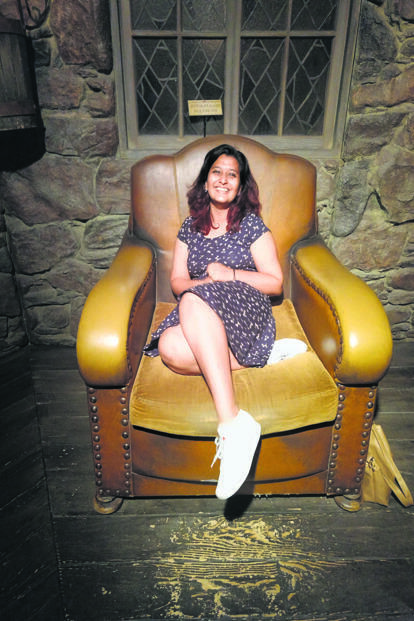 Megha Patro, a 23-year-old biotechnology graduate from Mumbai, applied for a loan in April 2016 from State Bank of India to pursue her masters in molecular biology from the University of Groningen in the Netherlands. Patro’s ₹30 lakh loan came at an interest rate of 8.5% per annum, which is a good deal, said Vishal Dhawan, founder and CEO of Plan Ahead Wealth Advisers, a financial planning firm. Ajay Prasad, a 22-year-old engineer from Chennai, got an education loan from a non-banking finance company in the same month in which he applied for it. Often, in the rush of admissions, students go for institutions that take less time to sanction a loan even if they are at higher rates. Ajay Prasad, a 22-year-old engineer from Chennai, will start his masters in mechanical engineering at Northeastern University, Boston, US, this September. He started looking for the loan only in June this year. He finally got a loan of ₹ 45 lakh from Avanse Financial Services, an NBFC focused on education loans, in the same month. But the rate of interest Prasad is paying is a steep 15% over 10 years after he completes his course. Prasad would have paid nearly double of what he borrowed, with his final outflow at more than ₹ 87 lakh. On the other hand, Patro, who aims to repay her loan in 4-5 years, will have a total outflow of nearly ₹ 38 lakh for her ₹ 30 lakh loan. “NBFCs normally have a higher interest rate, and their process is faster because they are looking for easy targets for a high rate,” said Amit Kukreja, founder, WealthBeing Advisors, a financial planning firm. While the difference in interest rate to be paid on an education loan is the most important aspect for the borrower, the process too plays a role. When Patro was leaving India in August 2016, more than four months after she had applied for the loan, she was still signing forms and providing documents for her loan to be disbursed. “They need more and more documents,” she said, indicating the tedious procedure followed by public sector banks. And this happened while her family had an existing home loan relationship with the bank. In addition, the family had to give a collateral. 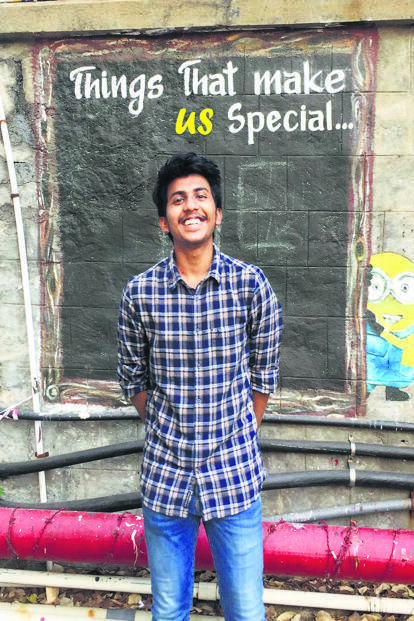 It took over four months for Megha Patro, a 23-year-old from Mumbai, to get an education loan sanctioned from a public sector bank..
Prasad chose his loan with an NBFC to avoid the long process and the need for a collateral. “It took just one week for Avanse to give my loan, and I didn’t even have to provide security,” he said. He was asked for a collateral of ₹ 80 lakh for a loan of ₹ 40 lakh by a public sector bank. Private banks too were reluctant to give out such a loan in a short span of time or without collateral. While Prasad’s interest outflow is huge, his experience was very smooth. He had to go to visit the NBFC’s branch only once. He was able to submit his documents online and was happy with the hassle-free process. But is the convenience worth such a huge sum in additional interest? Dhawan said Prasad is going to pay at-least 2-3% more in interest than he should have. “A lot of people do not understand the importance of a differential on a long term-loan. While 2-3% sounds small, a difference of 3% every year makes it 30% more expensive over a decade. That’s pretty substantial,” he said. But banks, especially public sector banks, which might give a lower rate take time in processing the loan. “Banks have a reason to go slow. With so many cases of bad loans, they have to be more careful than ever,” said Kukreja. In fact, there has been a spike in education loan delinquencies in recent years. 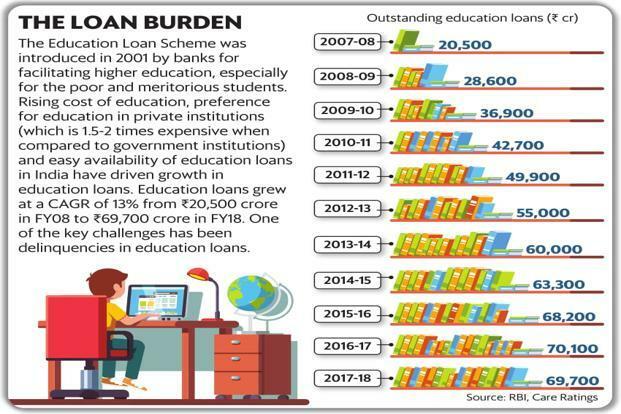 According to a report on education industry by Care Ratings from June this year, the NPA (non-performing assets) level in education loans was 5.7% in 2014-15, which rose to 7.3% in the following fiscal and further to 7.67% in 2016-17. Paying a slightly higher rate is a good solution if you do not have a collateral to offer. But if you have a property and still don’t want to provide it as security, I don’t see the point there, Dhawan said. In order to avoid last-minute rush and be forced to take an expensive loan, Kukreja suggests starting your loan process at least six months before you might need it. The student who will be repaying the loan and the co-applicants who might be servicing the interest during the course of the study should make a prudent choice based on their requirements. The best solution, it seems, is to start the loan process at the right time.